How Do I Become a Biotechnology Scientist? A senior biotechnologist may oversee experiments conducted by others in a research facility. The job of a biotechnological scientist is to research biological organisms, processes, and systems for human use. Excellent communication skills may be required to become a biotechnology scientist. To become a biotechnology scientist you will need to have at least a bachelor's degree in biotechnology or a related field. You may want to consider researching the different levels of employment to determine your career path. 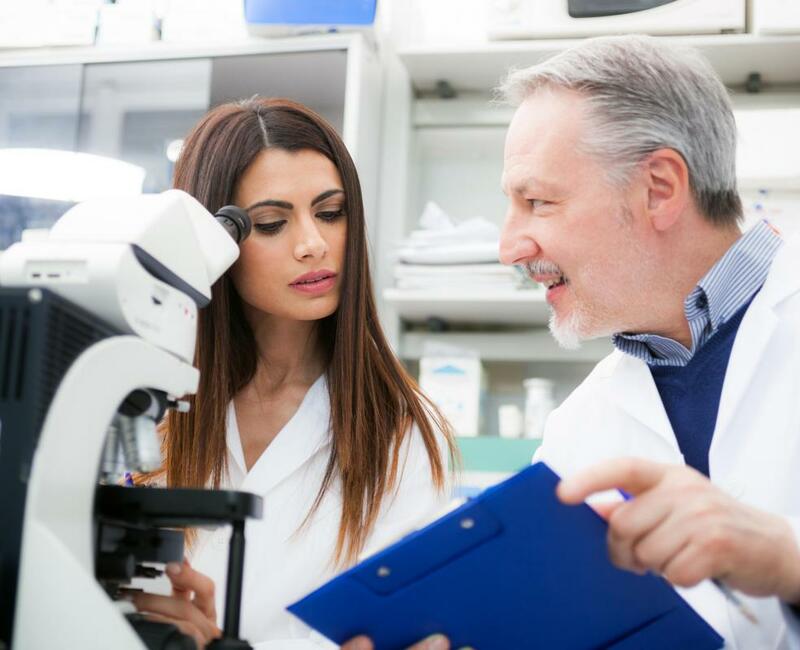 Most biotechnology firms offer scientist positions on various levels; typical job titles include research associate, scientist I & II, and principal scientist. The level of education required to become a biotechnology scientist will depend on your specific career goals. One of the primary tasks of this profession is to research biological organisms, processes, and systems for human use. A bachelor's degree can help you become a biotechnology scientist but may only prepare you for entry level positions. The most common bachelor's program for entering this field is biotechnology, which combines various science and technology courses. Some of the courses that you may need to take include principles of genetics, biotech fermentation, and immunological techniques. Coursework in this discipline is generally accompanied by laboratory work which can prepare you to become a research associate. In addition to your degree, some companies may require that you have at least two years of related experience to perform duties such as preparing technical reports and quantitative analysis. Once you become a biotechnology scientist, you may want to consider continuing your education in order to increase employment opportunities. Scientist I positions in this field generally require at least a master's degree and eight years of biotechnology research experience.Duties may include working with a research team to develop projects and contributing to scientific conferences. The position scientist II in this discipline usually requires a master's degree or doctorate degree and as any as 10 years of research experience in the field. 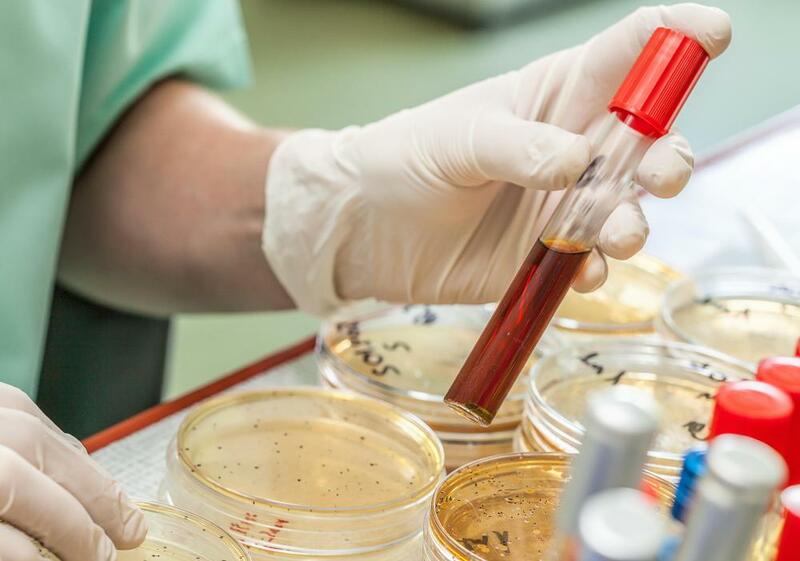 If you become a biotechnology scientist with level II qualifications you may be required to manage research groups and represent the team on current projects. The principal biotechnology scientist is almost always required to have a doctorate degree in a related field and a minimum of 10 years of experience. If this position is your career goal, there are several managerial duties that you may need to perform in addition to research. Some companies may require that you oversee research teams and technology development. Excellent communication skills may be required to become a biotechnology scientist of this magnitude because many principal scientists are acting spokespersons for company research groups. What Is a Biotechnology Scientist? What Are the Different Types of Life Scientist Jobs? What does a Material Scientist do? 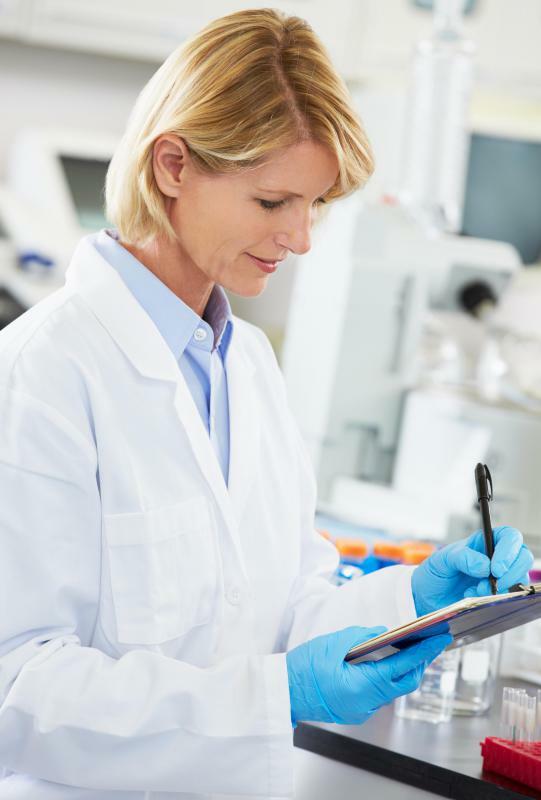 What are the Different Types of Pharmaceutical Biotechnology Jobs? What does a Biological Scientist do?